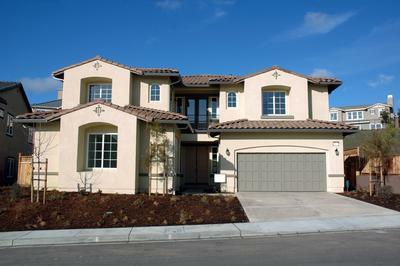 Concrete surfaces provide a clean and durable solution to your building and infrastructure needs. From patios to sidewalks to parking garages, concrete serves to make your home, business, or commercial easily and securely accessible to guests. However, with improper pouring techniques, poor preparation, or inconsistent concrete mixtures, concrete can easily deteriorate, crack, or crumble. 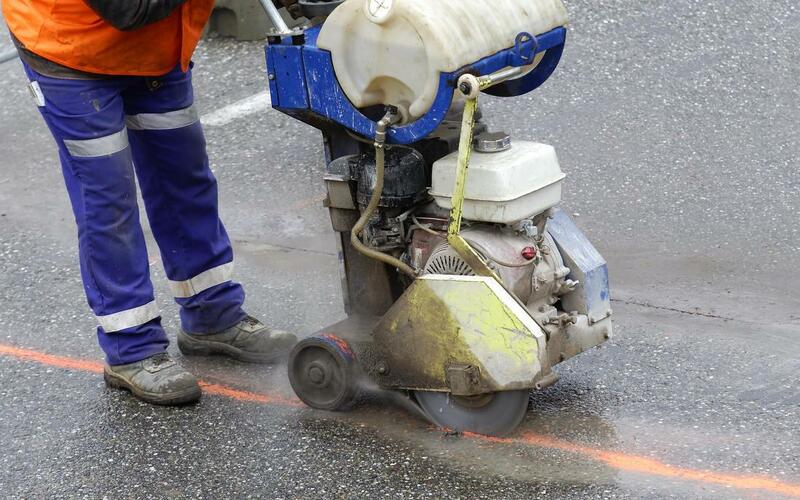 At Concrete Repair Spokane, we deliver the Washington state area’s best concrete repair services, taking the time consult on the cause of the concrete problem, along with counter future damages, and repair current ones. 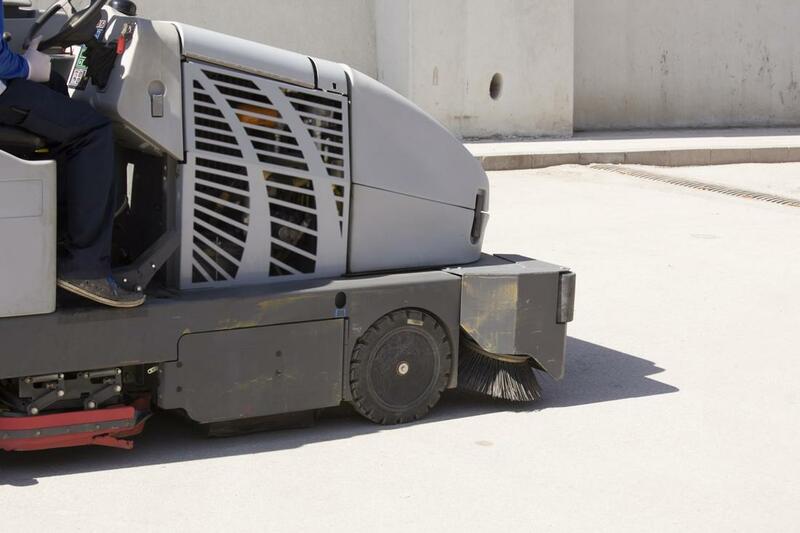 Our durable materials and specially-trained staff are equipped to tackle even the most difficult concrete problems and can provide expert advice on best practices to maintain concrete surfaces. 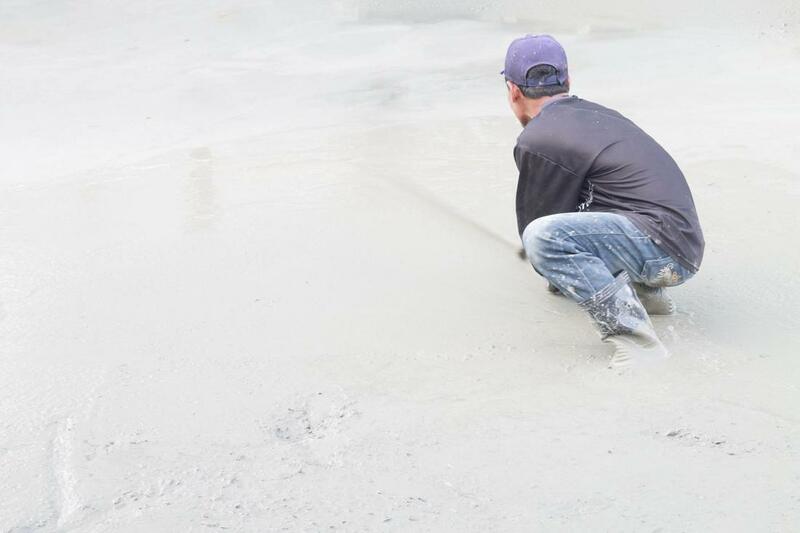 ​At Concrete Repair Spokane, our concrete contractors and team are trained to advise and implement the best solutions for your concrete needs. We offer services that help to maintain your concrete in residential or commercial spaces, as well as repairing damages to prevent injury or poor appearance. 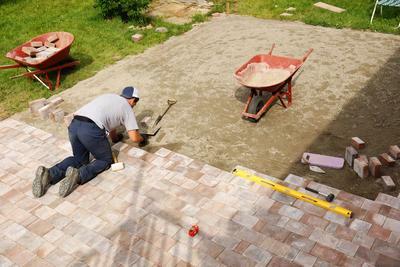 Our staff are also competent in brick-laying, paving, and sealing. 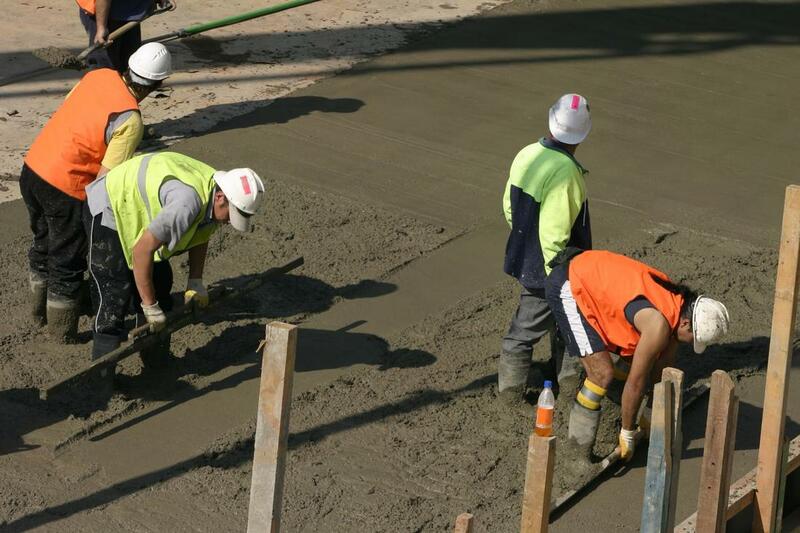 Regardless of your residential, business, or commercial project, our concrete contractors are readily available to consult and construct concrete developments to complete your property. Our driveway repair techniques are developed to repair and pave your driveway, maintain easy access to your home or business, and most importantly, ensure the safety of your family, guests, and vehicle. We want to welcome visitors to your home or office with a safe passageway for both themselves and their vehicles by creating smooth, evenly-poured concrete driveways. Our contractors have experience sculpting, pouring, and repairing driveways that are friendly to your tires, feet, and can securely store your car without worry for damage. 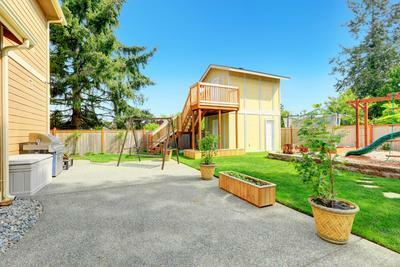 Like driveways, patios are a welcoming benefit of your home or business. Because are often gathering areas for friends, family, and social get-togethers, we design our patios to accommodate all of these purposes. 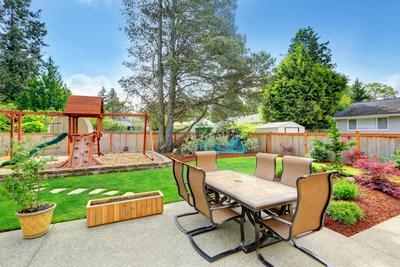 Whether you’re looking for a patio to hold outdoor furniture, grilling equipment, or simply a place for your pet to lounge, Concrete Repair Spokane can easily build the patio of your dreams! Our concrete pouring methods for patios are structured to account for its multitude of uses, making your new patio a great place to host parties or get outside for a bit. 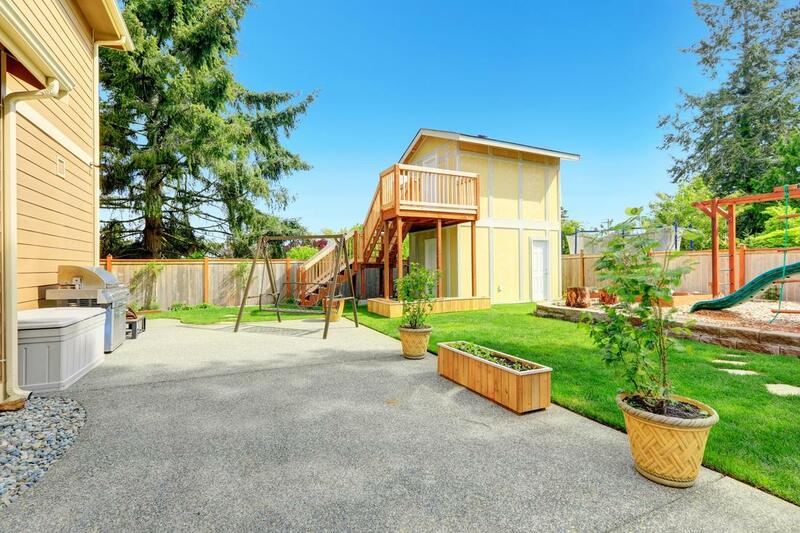 Not only are our services adequate for residential or small business purposes, but we can accommodate large-scale commercial property projects. Our contractors have both the experience and the capacity to pour concrete for commercial properties such as shopping malls, corporate offices, or hospitals. Our team is well-staffed and ready to take on large-scale projects without hesitation. Whether it be for your neighborhood or you’d like to create a footpath of sorts for guests, Concrete Repair Spokane offers sidewalk installation and repair to make your journey from point A to B smooth and enjoyment. Our sidewalk repair services are designed to accommodate all kinds of visitors such as stroller, wheelchairs, pets, etc. Therefore, we work diligently to ensure that our sidewalks are constructed, installed, and repaired with safety in mind. 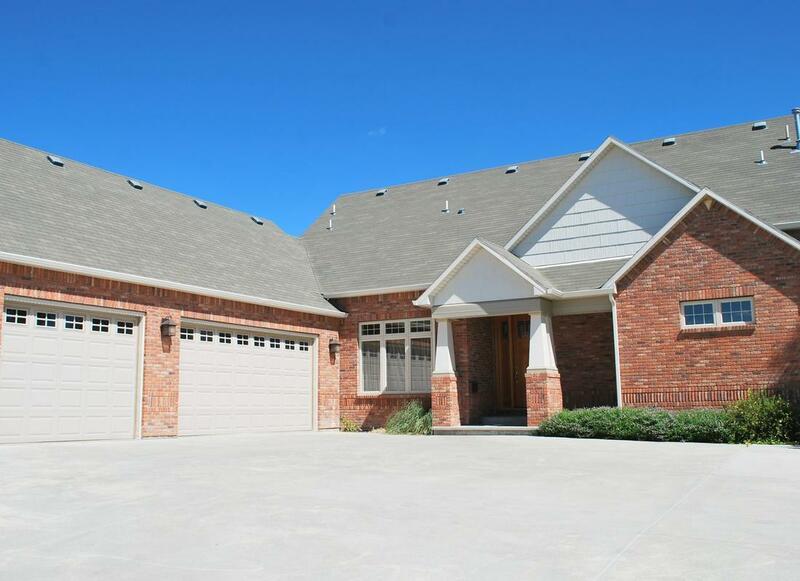 While we specialize in concrete, we are also competent in providing brick paving, sealing, and installation services. Brick serves as a great alternative to concrete with a different aesthetic, depending on the vision of your structure. We can easily advise you on the benefits of brick as an alternative to concrete, along with installation and maintenance tips to keep your brick looking great. 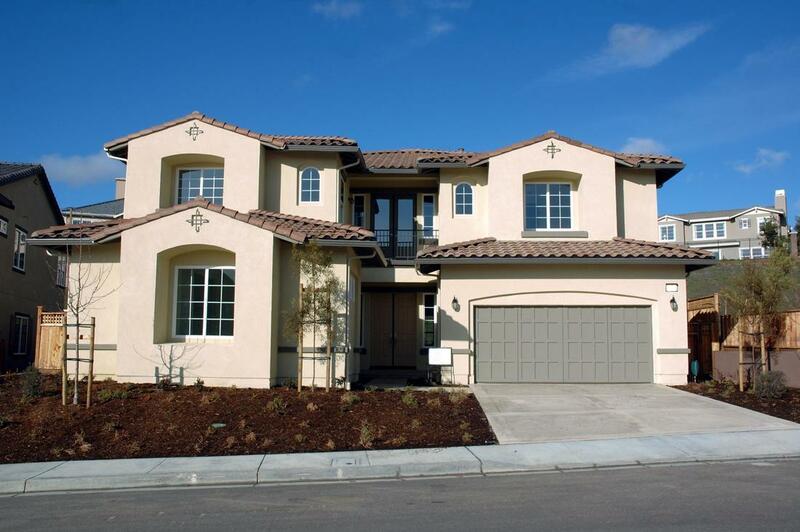 Concrete Repair Spokane not only installs different types of concrete structures and surfaces, but we are experts in repairing concrete cracks through our filling and sealing methods. We address the issues causing cracks in your concrete and work to combat these issues, correct the current ones, and work to give you preventative methods to ensure that future ones do not occur. Our filling and repair methods are long-lasting and effective, keeping the concrete strong and durable, so you can readily use it with ease. 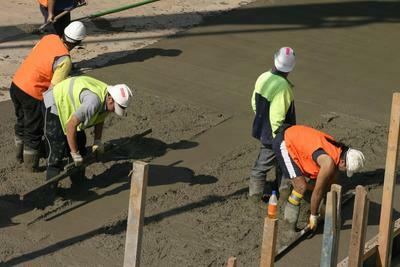 ​Our staff are competent to answer any questions you may have about concrete repairs, damages, and maintenance. services We offer friendly and professional assistance, as well as expert advise on particular services that may be beneficial for the upkeep of your concrete. We aim for transparency and trust and, therefore, seek to find the best solution for your concrete needs as possible. You can easily get in touch with us by the number listed on our site, or complete the contact form on our page and we will respond via email shortly. “I own a small clinic with patients that need special care and easy access to our facilities. We’ve seen some cracking in our parking garage and sidewalks that needed repair. Concrete Repair Spokane was ready to help us with our needs in repairing the damaged pavements around our facilities. Concrete Repair Spokane was great, friendly, and efficient. They’ve helped ensure that our patients aren’t caused further injury when they arrive to our clinic.” Frank T.
“I contacted Concrete Repair Spokane to help lay some bricks around my home during a renovation. I wanted a custom footpath in my back garden and Concrete Repair Spokane was easily able to assist with this. They took my ideas and made them a reality and were extremely attentive along the way. My garden looks great, and I’ve never been happier with a service!” – Kimberly A. “We consulted with Concrete Repair Spokane to see if they could diagnose the problem with the constant cracks in our apartment building’s parking garage. They were quick to respond and their team of contractors was really helpful in explaining the issue to us. Turns out, our previous concrete was poured with the wrong mixture ratio, so it kept cracking often! Concrete Repair Spokane swiftly stepped in and corrected all of the mistakes in our parking garage concrete. No damage since!” – Kevin R.